Your contact information has previously been marked as confidential. For individual communication of a personal nature between registered members. Use of this data for any other purpose including, but not limited to reproduction and storing in a retrieval system by any means, or using the information for any commercial or political mailings is strictly prohibited. If you wish to restrict access to specific information, or be removed completely from the UR Online alumni directory, you may edit your privacy options in your personal profile at any time. 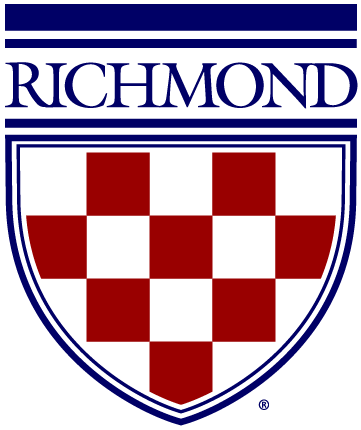 The University of Richmond has provided for transmission of information related to the directory to be secured via current security technology. However, please be aware that no data transmission over the Internet can be guaranteed to be secure. Consequently, the University of Richmond cannot ensure or warrant the security of any information that you transmit or provide to the University, and you do so at your own risk. The University is committed to safeguarding the privacy of personal data, including compliance with the European Union's General Data Protection Regulation (GDPR). To see our full policy guidance on GDPR, please click here.